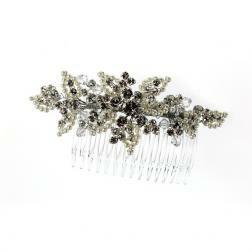 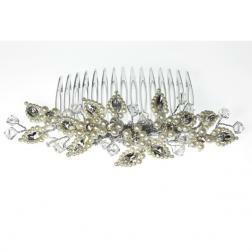 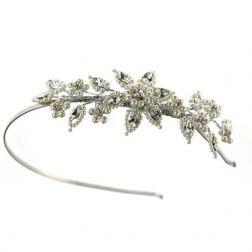 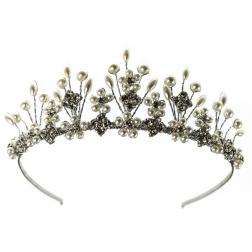 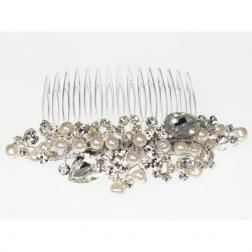 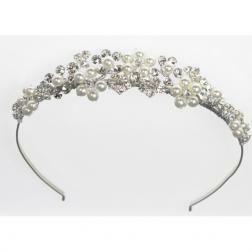 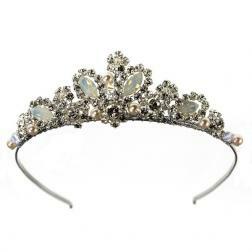 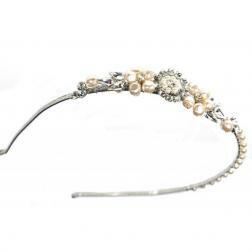 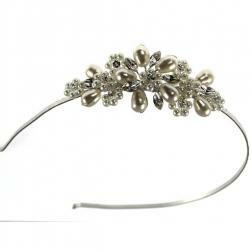 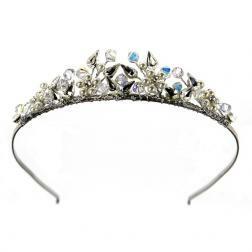 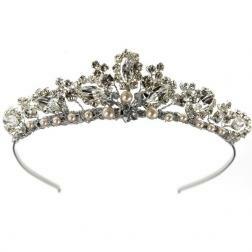 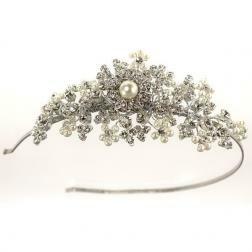 Our tiaras and hair pieces are constantly changing and our collection is growing all of the time. 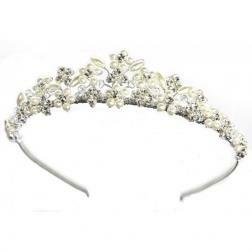 To see the full range, please enquire in store and we'll be happy to show you what's new and what will complement your chosen dress and hairstyle. 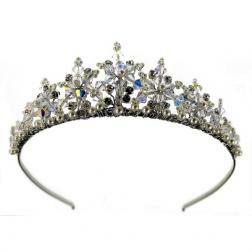 Designs from our newest tiara collections by Liza and Ellie K are made with Swarovski crystal elements and complement many different hairstyles. 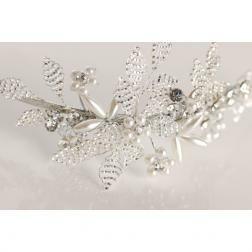 This stunning collection gives a vintage inspired look with a soft feel, adding pearl to swarovski crystal for an inspirational finishing touch.